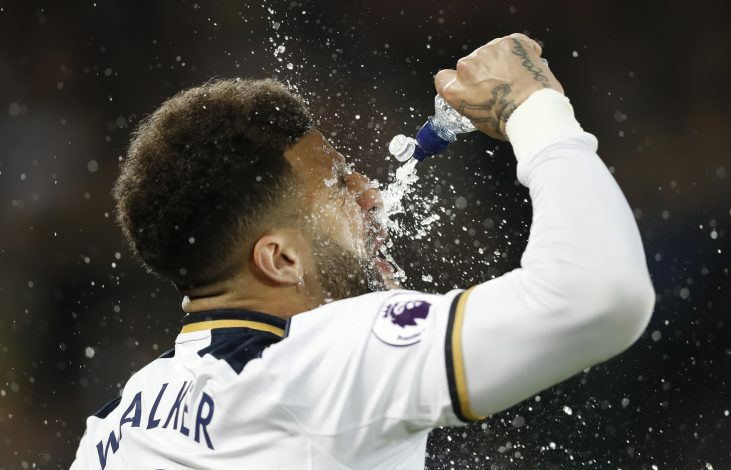 Kyle Walker might soon be making a move to the Etihad, as Manchester City and Tottenham Hotspur have reached an agreement for a world-record transfer fee for a defender, excessive of £50m. According to Sky Sports, the deal has been agreed by both the parties, and the full-back would soon be arriving for a medical. The Mancunian club will be announcing his signing soon after, if the results of the medical are positive. Pep Guardiola’s team was primed to sign former Barcelona defender Dani Alves on a free transfer, but in a sudden turn of events, the Brazilian announced his decision to join Paris Saint-Germain on Wednesday, leaving City fans and the management scornful. Pep Guardiola has been keen on making a squad renovation this season, as he dropped several players, including Pablo Zabaleta, Gael Clichy, and Bacary Sagna, which created a void in the defense and the right-back position, which Pep is currently working on filling. 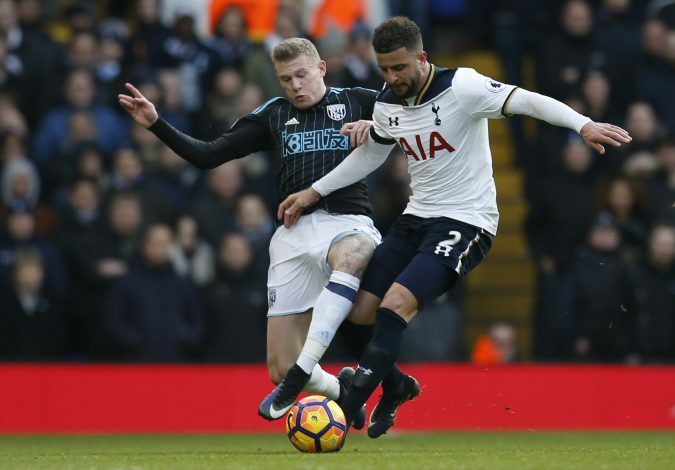 Kyle Walker is considered among the best right-backs in England, and has been linked to several clubs this summer. He has been a prime transfer target for Manchester City all summer, and the deal finally seems come. Helping Tottenham Hotspur to their Premier League highest finish at second position, he played 39 games for the club in all competitions. Despite his quality, he was often benched during the latter part of the previous season, with Kieran Trippier being selected ahead of him. The 27-year-old provided 5 assists last campaign, and was featured in PFA Team of the Year for the second successive season. The England international previously played for Sheffield United, before joining Spurs. The £9m transfer had a 10% sell on contract, which could mean the Championship club could pocket upwards of £5 million from the player’s deal with City. This transfer is also essential for Mauricio Pochettino, who needs the funds to expand his squad. 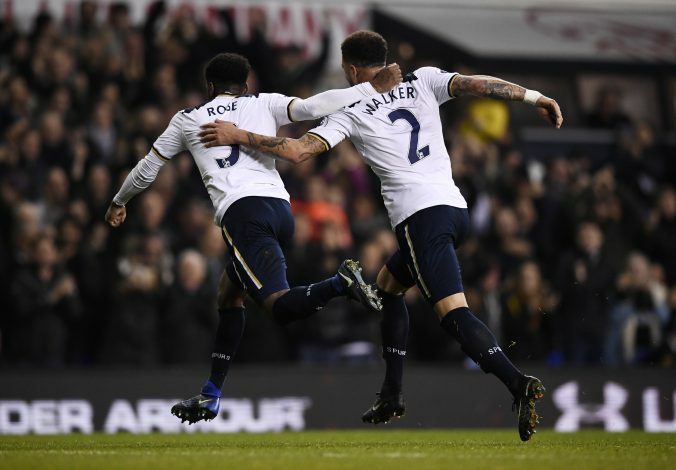 With his confidence on Kieran Trippier as a good option to replace Kyle Walker, the sale of the latter could provide them enough funds to bring in quality players in the midfield and defense, and create a strong contention for the top spot.